According to Euromonitor, female franchisors required only half as much money to start their franchising career, as compared to males. Experts state that women are more productive than male entrepreneurs because of the expectations and responsibilities that women dealt with over the span of years. Talking about the numbers, researcher claims women are more ambitious than men; 50 percent out of total women entrepreneurs, are keen to start their business three years after they taste the fruit if success from their first venture. Research suggests that women between the ages of 26-46 are most likely to enter the franchising industry, whereas men are fairly consistent throughout all their working years. Presumably, this trend began when a lot of women had to quit their existing job to raise their families. Women entrepreneurs are considered expert in balancing their personal and professional life. The middle-aged women, who plan their family; they tend to quit their job to take care of their family responsibilities like raising children and taking care of the older parents. Those women find joining a business more convenient to balance their lives, which is why they become a part of the franchising world. Women are considered to be an expert in balancing time, effectively providing the result. 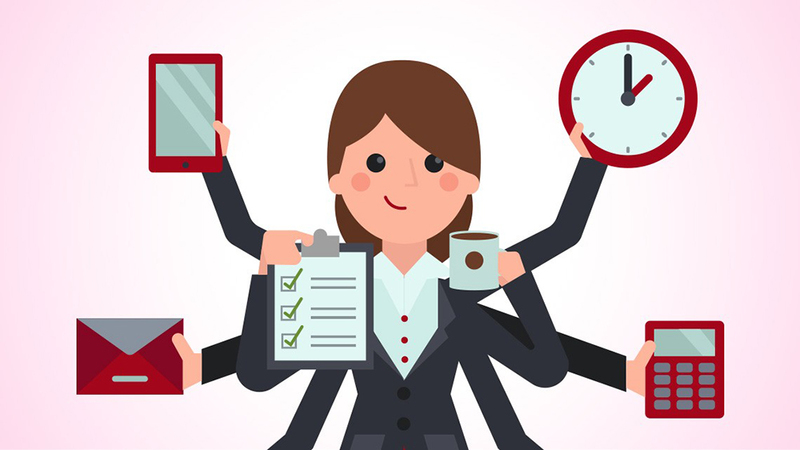 Women effortlessly balance their household work and business due to their multitasking qualities. A recent statistics reads that women still do far more work than men, which puts an extraordinary amount of pressure on women franchisors. Yet, most of the women accept it as a challenge; step up at the occasion and become a master in managing things. Women are usually open up, talking about their fears and challenges as an entrepreneur. They are also not afraid to share their failures as they have fewer egos attached to the success or failure of the business. In short, they are more open and honest about the situations, making things easier for others. Women are facing such challenges more than ever before and yet they continue to surprise and inspire us. They are successfully growing their businesses with less time and money and fewer resources.